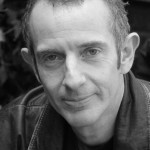 Carl trained as an actor at East 15 Acting School and The Royal Welsh College of Music and Drama, graduating in 1994. Carl’s theatre credits include: M6 Theatre Company, Contact Theatre, The Dukes Playhouse, Theatre By The Lake, English Touring Theatre and Bolton Octagon. His extensive television credits include: Band of Gold, Cracker, The Ward, Emmerdale, Supply and Demand, Hetty Wainthropp Investigates, City Central, Touch and Go, 73 Million to One, Heartbeat, In The House with Cleopatra, The Royal, No Angels, Shameless, Goldplated, Life On Mars, The Girls Who Came To Stay, The Chase, Doctors, Boy meets Girl, Coronation Street, Holby City, Hollyoaks, South Riding and Scott and Bailey. 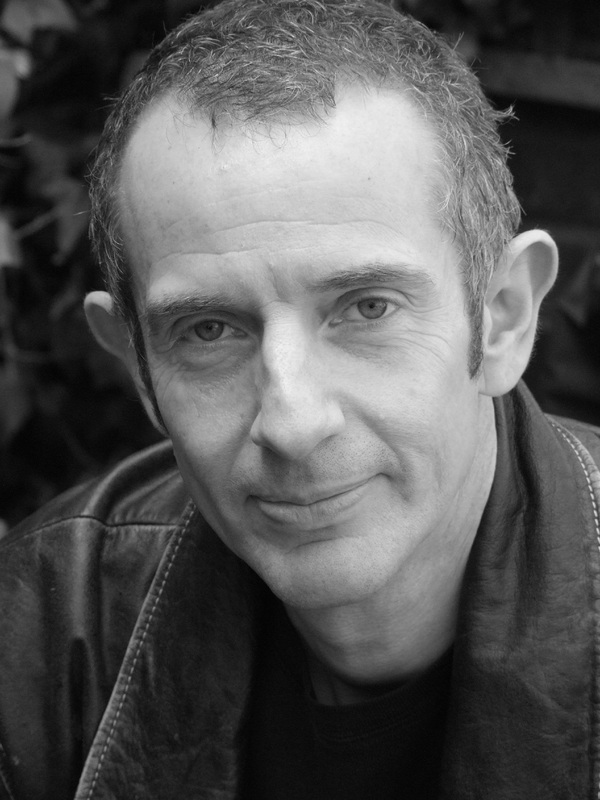 Carl has worked in all aspects of the industry and has a wealth of experience working with young actors. He worked as a director at Sandbach Youth Theatre and taught drama at North Trafford College of F.E. He is one of the principal agents at the boutique talent agency, CiekaBailey Associates.